This is a 4-channel recording of a 1995 Dacia 1310 driving in the city and on motorway. I recorded everything with 2 DPA 4061 mics (one on the engine and the other on the exhaust) plus a Sony PCM D100 in the boot. These sounds can be used to portray this specific model, but also as sound design material for old carburetor engine vehicles or rickety rattletraps. 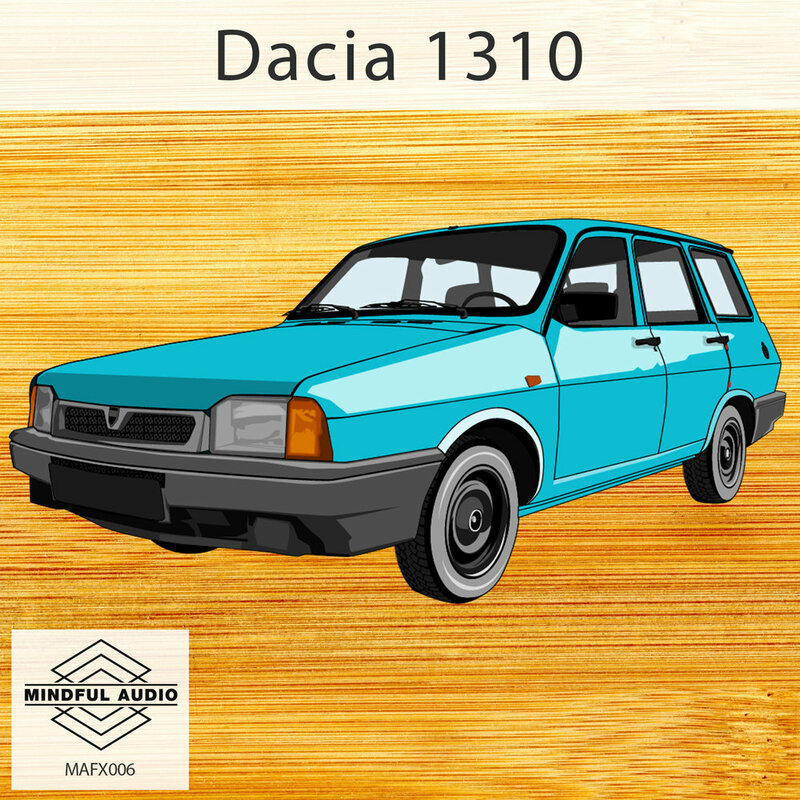 The Dacia 1300/1310 is an iconic car, based on the French Renault 12 and further improved by Romanian engineers. It is powered by a 1.3 liter carburetor engine that runs on petrol/gasoline and develops about 60 horsepower. More than 2 million of these cars were made between 1969 and 2004, some of them being exported to exotic countries such as North Korea, Colombia or Morocco. 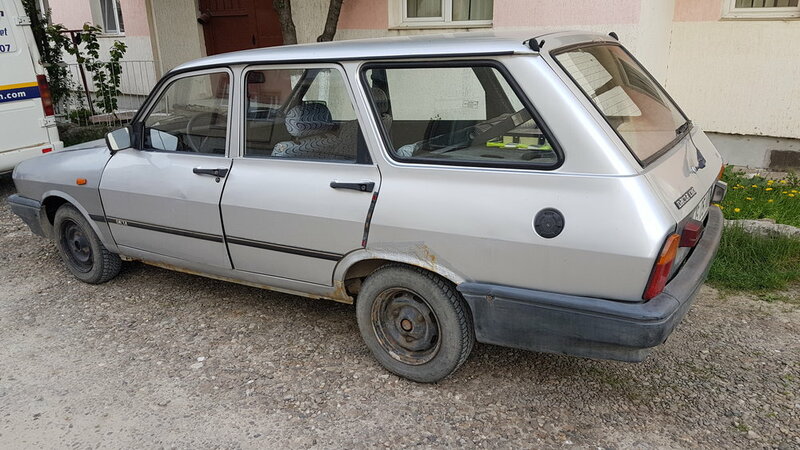 Fun fact: in Cold War era Romania, these cars made up more than 95% of the entire country's fleet.